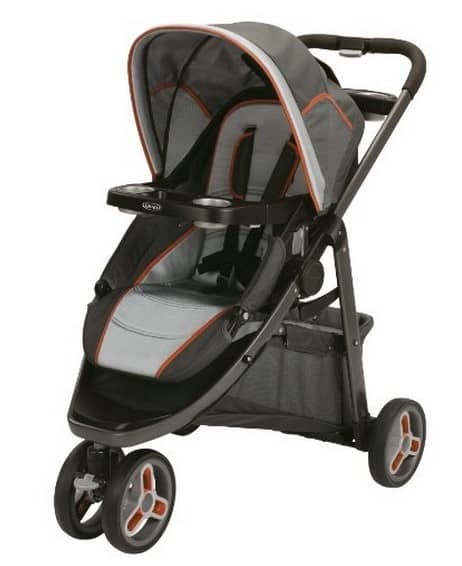 The Graco Modes Sport Click Connect Stroller is on sale for $97.13 at Amazon right now. That's 71% off the list price of $329.99! Hurry and grab this deal before the price goes back up!